Adopted and utilised across many diverse business sectors. 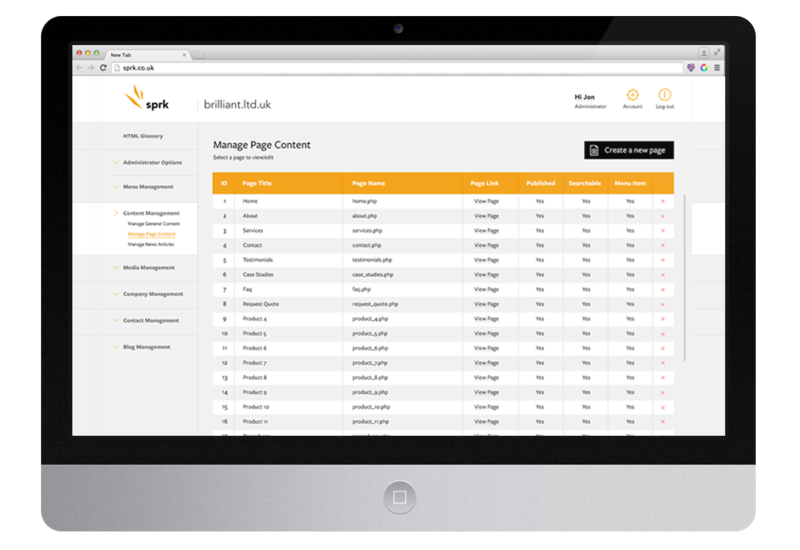 SPRK delivers all the Content Management feature you would expect. 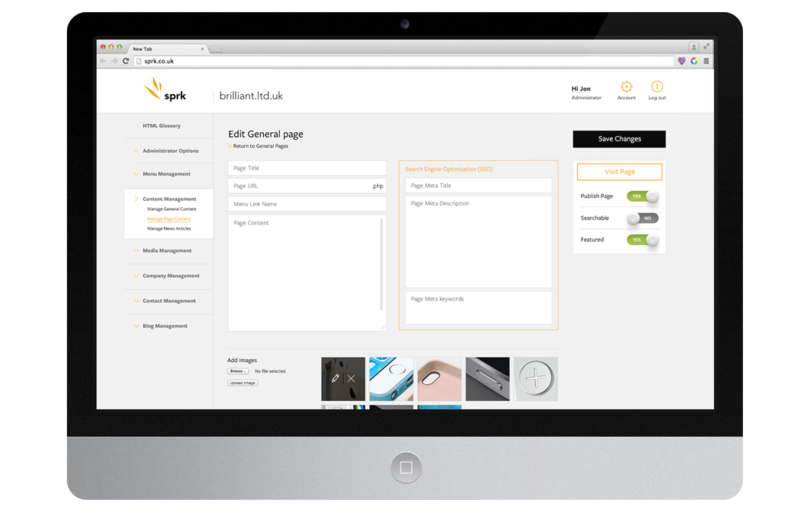 SPRK is readily configurable for bespoke and complex Data Management requirements. SPRK is an easy to use, robust and reliable Content and Data Management System for SME and Enterprise websites and online applications that is fully supported by the team that created it. SPRK provides extremely simple and secure online content editing and management tools for pages, posts, images, video and documents. It allows you to dynamically control the structure of your website, its users and control its appearance on search engines. 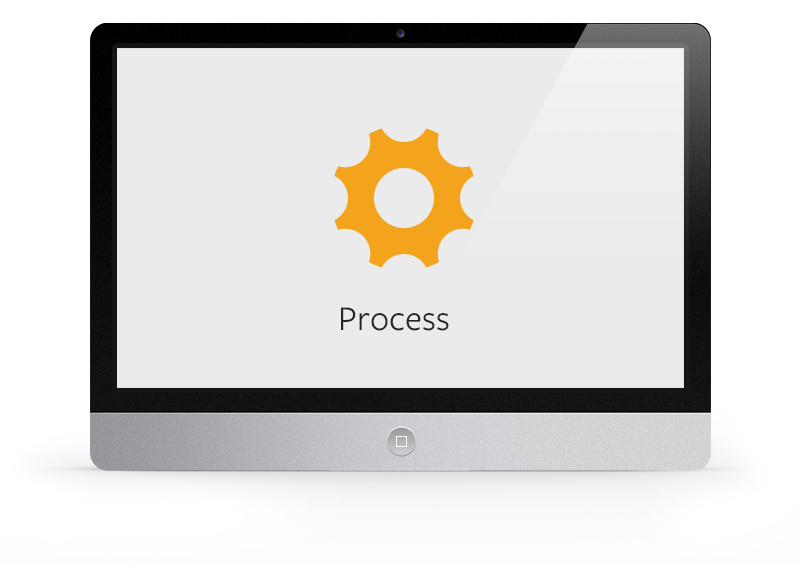 More importantly, SPRK has been successfully configured to deliver bespoke and complex data management solutions; such as process management, article control, purchase processing, status notification messaging, stock control, customer portals and contact management, to name a just a few applications. 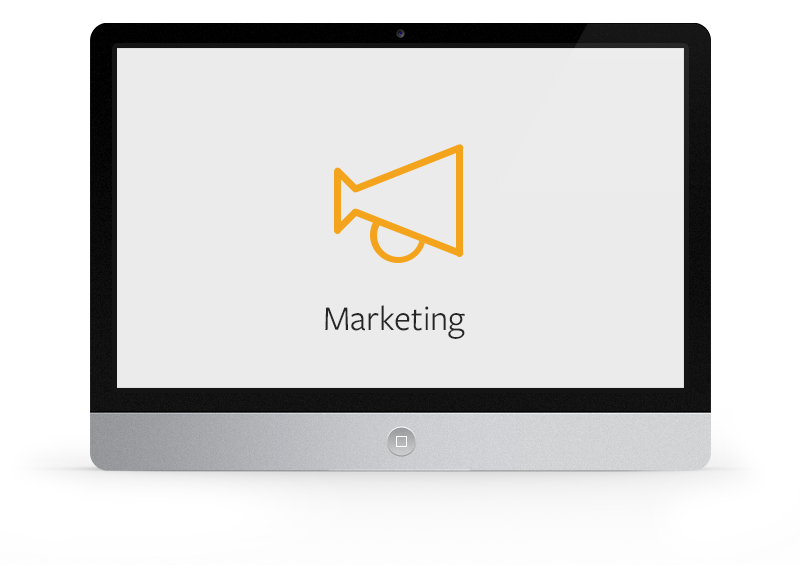 SPRK CMS is designed to be entirely flexible and works seamlessly with your websites architecture and user interface. It is not constrained or enslaved to third-party plugins. It provides a platform for our website developers to efficiently modify and apply updates with persistent usability and performance integrity. Coupled with powerful suit of data interrogation tools, SPRK can provide bespoke reporting features that enable the growth and development of the online facilities it supports. a whole host of online content, facilities and applications .